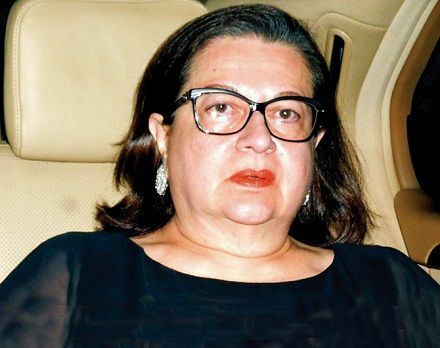 Babita Kapoor is the daughter of actor Hari Shivdasani and the niece of famous actress ‘Sadhana’. She was inspired by her aunt ‘Sadhana’, so she decided to become an actress. However, because of some family issues, Sadhna and Babita never spoke to each other. 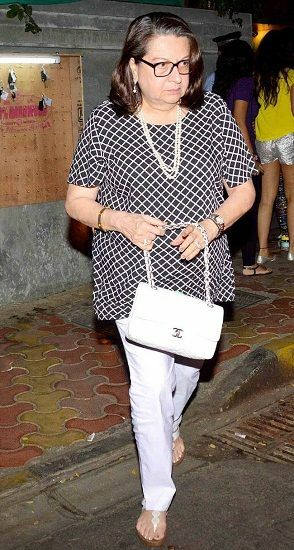 Babita Kapoor acted in over 19 films with almost all the big stars of that times in her short but successful career. 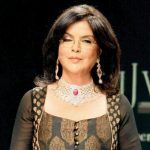 Film ‘Andaaz’ by Ramesh Sippy could be Babita’s first film. 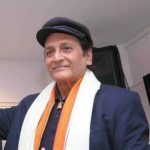 Her father turned down the offer as she had to play a widow’s character and he did not feel that the role was suitable for his daughter’s debut. 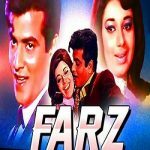 Initially, ‘Raaz’ (1967) was the debut film of both Babita and Rajesh Khanna, but her film ‘Dus Lakh’ (1967) came into theaters before ‘Raaz’ and eventually, the film became a bigger success than ‘Raaz’. 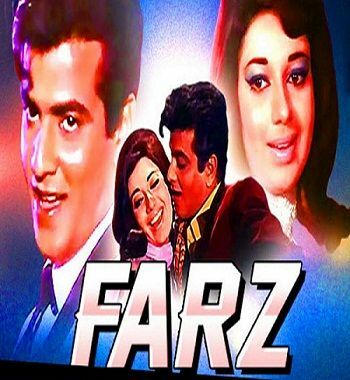 The most successful film of her career was Farz (1967) opposite Jeetendra. 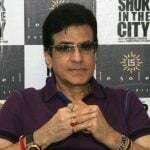 She left acting at the peak of her career after she married her then boyfriend ‘Randhir Kapoor‘ since his family did not approve of her working in the films after marriage. 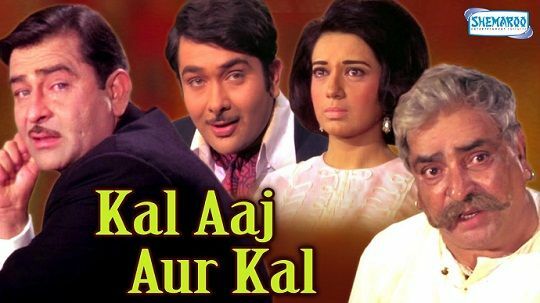 Babita’s last film was ‘Kal Aaj Aur Kal’ (1971). She worked in the movie with her future husband, father-in-law (late Raj Kapoor) and grandfather–in–law (late Prithvi Raj Kapoor). 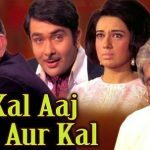 Randhir Kapoor intentionally signed Babita for ‘Kal Aaj Aur Kal’ along with his father and grandfather, to convince them for their marriage. 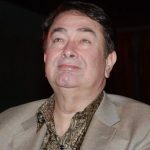 Since she was not sure of Randhir Kapoor’s family if they will accept her, she gave an ultimatum to him to marry her before February 1971 or break off the relation, Interestingly, Randhir managed to marry her before the given time. 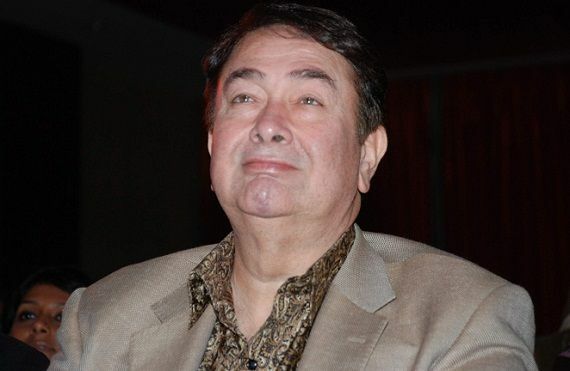 As the result of back to back failure in the films, Randhir Kapoor became alcoholic. 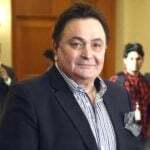 His addiction and reckless behavior led to the separation of Babita and Randhir Kapoor in 1988. However, they never got divorced and they participate in every activity in the family as a couple. Despite the reluctance of her family, Babita was the first of all the ladies in the family who made her daughters opt acting as their career.